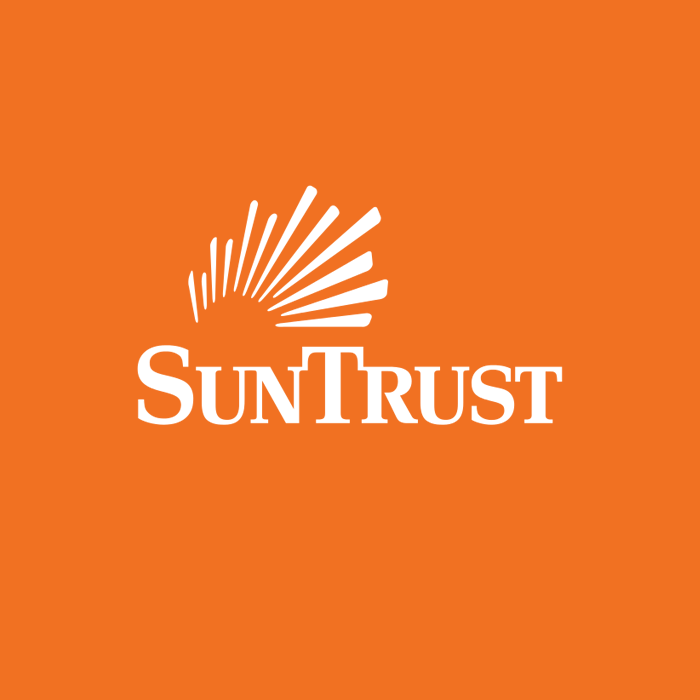 Sun Trust Bank physician mortgage loan products are available in 11 states. South Carolina, West Virginia, Virginia, Tennessee, North Carolina, Mississippi, Maryland, Georgia, Florida, Arkansas, Alabama. A down payment may be required if the property is located in a declining market. If property values decline, you could owe more than your property’s value.